Munnar attracts tourists from all over the world because of its exquisite natural beauty. 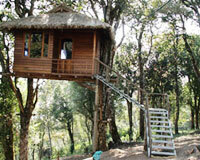 Munnar is located in the state of Kerala and was the popular summer destinations of the British rulers. The entire area of Munnar belongs to the royal family of Poonjar and was given on lease by the then Poonjar King Kerala Varma. The British developed Munnar to cultivate tea plants. The climate of Munnar is mild and pleasant through out the year. The scenic beauty of Munnar combined with its tourist destinations makes it one of the hotspots when it comes to holiday destination. As a result of growing number of tourists, many hotels and resorts have sprung up. There are hotels suiting every kind of budget, with all the modern amenities. 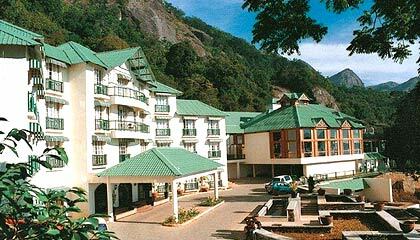 Be it good food or warm service, hotels of Munnar provides it all. If you have limited finances then there are budget hotels. On the other hands if budget is not a constraint, there are numerous luxurious hotels which provide world class services. Hospitality of the hotel staff is sure to satisfy every kind of tourist.